In the land of cryptocurrencies, Bitcoin is number one. The market capitalization of BTC is more than the market capitalization of all the remaining cryptocurrencies put together. This is why BTC has been able to maintain its dominance over the market for the last ten years. The second position on the list, however, is more open for the taking. This is why ETH and XRP have been struggling to permanently take this position for a long time now. 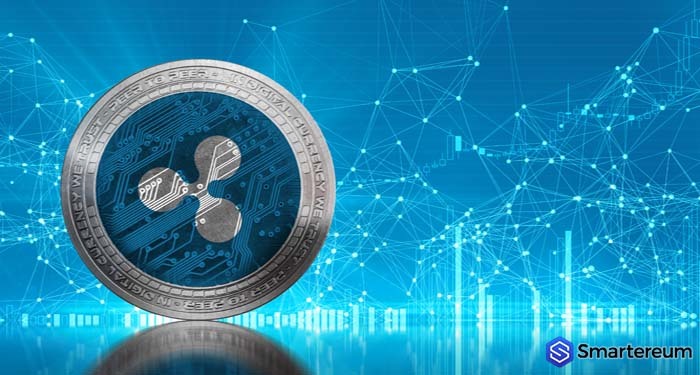 Last year alone, XRP claimed the second position from ETH up to three times throughout the bear market. Right now, XRP is the third largest cryptocurrency per market capitalization but the difference between this token and ETH isn’t much. Over the weekend, ETH was able to reclaim its position as the second largest cryptocurrency per market by a few points. Right now, things are relatively stable. The price of ETH is neither surging upward or downward. 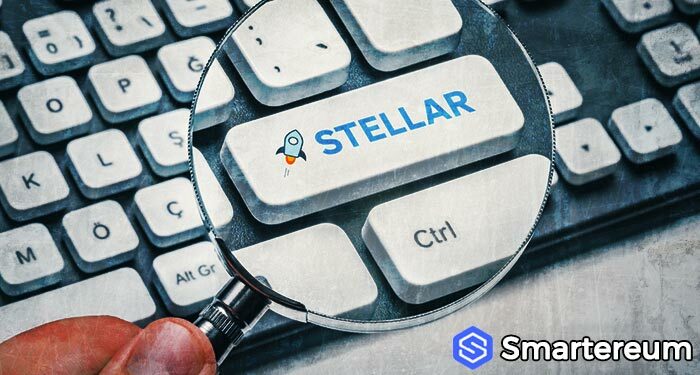 Considering the fact that the price of cryptocurrencies have experienced significant swings a lot this past eleven months, the current price stability is highly appreciated. Over the past 24 hours, ETH has suffered a decline of 0.2% against the USD and BTC. While it’s easy for it to maintain its value against the USD, doing the same thing with BTC is a little more challenging short-term. The trading volume was relatively high over the weekend reaching $2.8 billion. This shows that there is a high demand for the token at its current value even if the price hasn’t increased significantly. This may help ETH maintain its position as the second largest cryptocurrency per market capitalization for the next few days. Why Is There A High Demand For ETH? 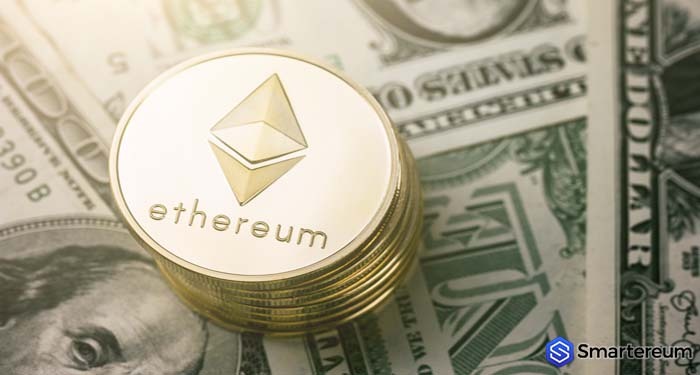 The high demand for Ethereum (ETH) is most likely as a result of the news about the cryptocurrency that have been making the headlines in the last few days. A while ago, Enjin announced that it would be integrating the ERC-1155 token on its platform in a few weeks. 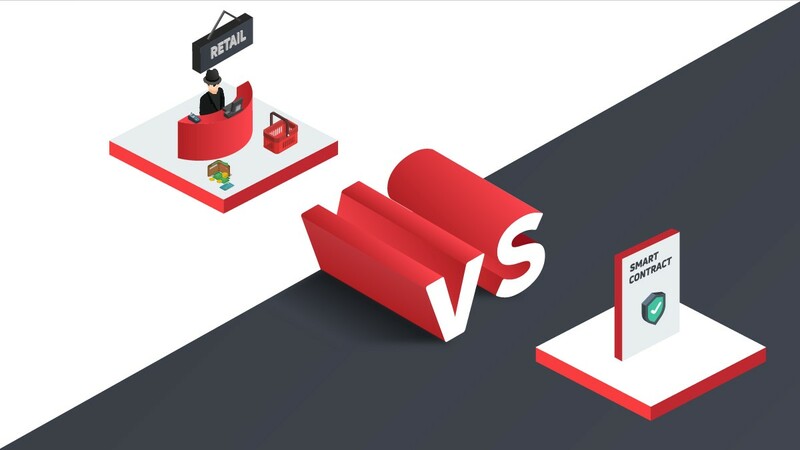 This integration is as a result of a partnership between Enjin and Kriptomat and it has given the Ethereum network a significant boost. While the exact day of the integration isn’t known yet, it’s still keeping traders excited. There is no momentum in the price action of ETH as everything is neutral for now. The last thing the cryptocurrency needs is another downward slope against the USD. 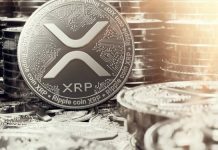 This may give XRP the perfect opportunity to become the second largest cryptocurrency per market capitalization again. The price action shows that ETH is strong enough to hold its ground against XRP. 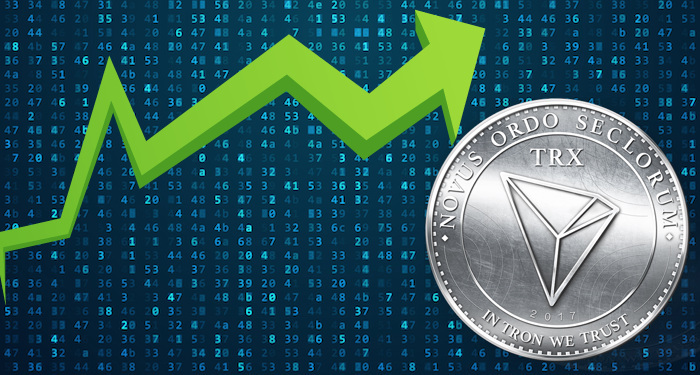 The current strength of ETH is surprising considering everything the token has been through since the beginning of the year. It may be an indication that ETH will gather long-term momentum but it’s still too soon to conclude. 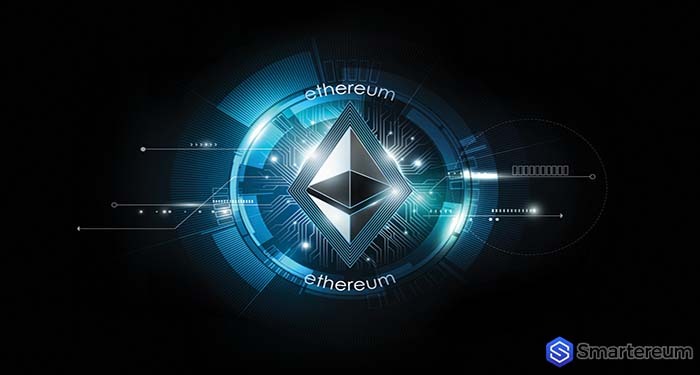 At the time of writing, ETH is trading at $121.05. This shows that it is up by 2.73% against the USD and up by 2.40% against BTC. The trading volume over a 24 hour period is $3,127,733,664 and the market capitalization is $12,687,739,026. 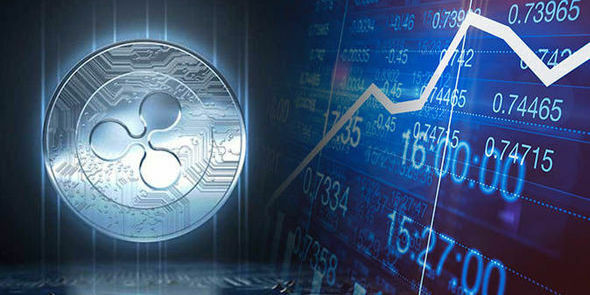 While BTC and ETH are trading in green, XRP is trading in red at $0.303924. This means that it is down by 0.16% against the USD and down by 0.25% against BTC. The trading volume over a 24 hour period is $479,421,330 and the market capitalization is $12,512,305,031. Do you think ETH will be able to hold its ground against XRP for the next few weeks? Share your thoughts in the comment section.